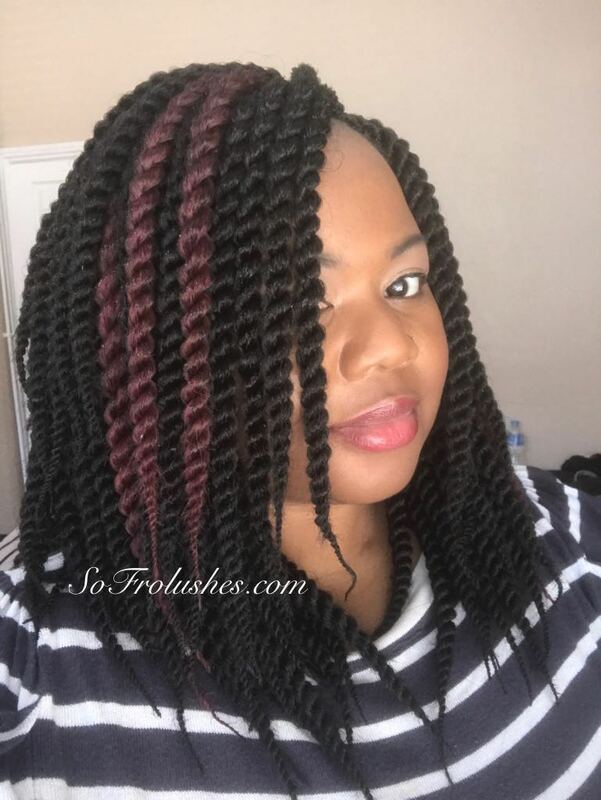 During March I have wore my hair in twists (video below). 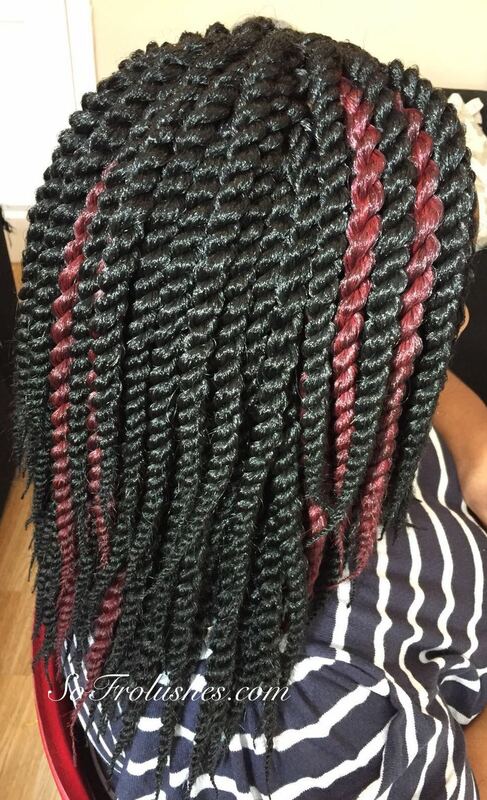 These twists however are called Crochet Twists. They are Havanna Mambo twists style. This is the second time that I have my hair crocheted and love the style. Crochet is technique which involves your own hair being canerowed down. Some people will do canerows / cornrows going all the way back. Whilst others do smaller rows in the front with bigger sections at the back. I watched several videos on this technique but I am not ready to try it myself. So I enlisted the help of my friend Monique’s Weaves. 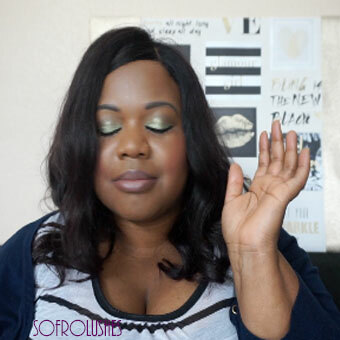 We used the braid pattern favoured by Youtuber Beauty Can Braid. This allowed better styling options and a more natural finished look. The hair I bought was unbranded. It came with 10 twists per pack all pre looped at one end whilst the other end was tapered. In total 11 packets were used. I was hoping less would be needed but as you can see my head is on the medium large side (lol). Each twist was 12inches long. I usually like my braids and twists to be extra long so this was a change for me. 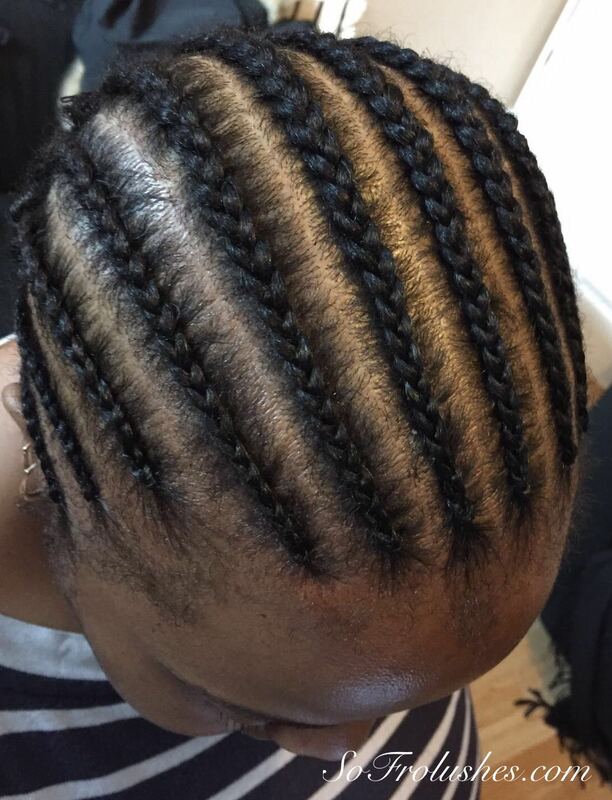 One thing I noted was that its beneficial not to braid too tightly on the edges and start of the rows. 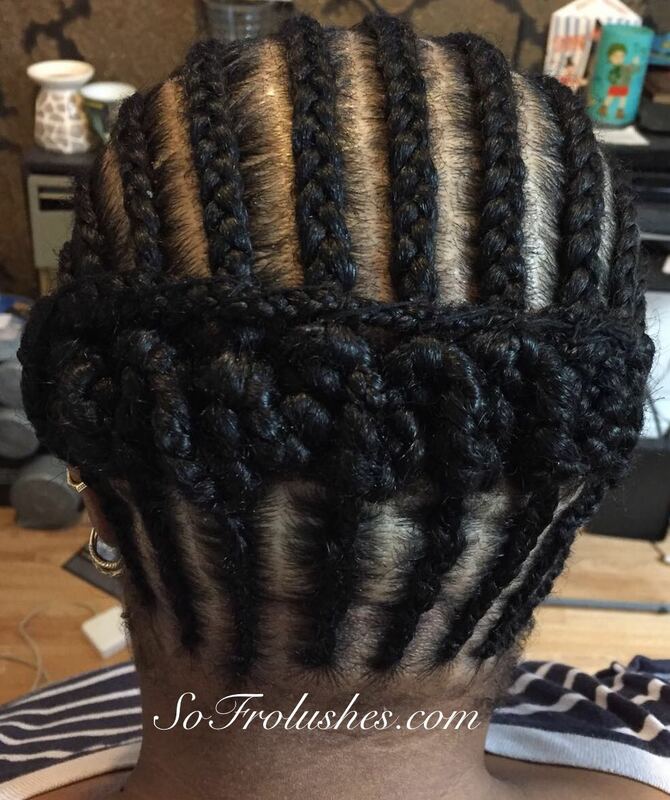 Any section that is braided to to tight will make it difficult to loop the hair through. I really loved the finish look. The ends tapered to perfection. I did not ever untwist the hair for a twist out look. I may consider this the next time I get my hair done. Upon taken this hair out the twists remained intact and could be re-used after being cleaned. I decided to throw them away as I shall be going back to longer braids and twists the next time I get my hair done. Also I will have my hair styled the traditional way where hair is braided into individual strands of your own hair. As I feel it gives me more versatility and requires a lot less hair. Though I still will use crochet as a technique as it does have its benefits and you can do a plethora of styles using crochet. Take a look at my short video below.